NAECO electrical contacts are opening the doors to our future. 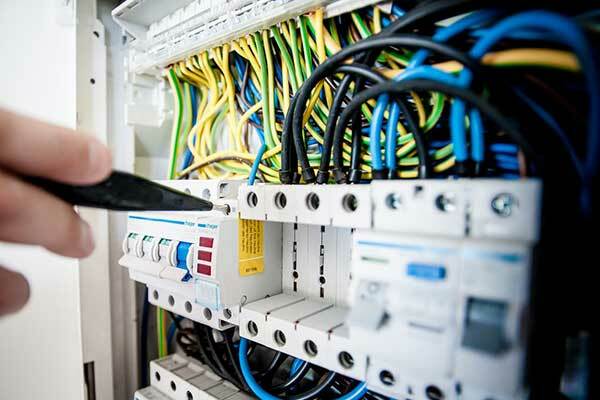 NAECO electrical contacts are used on the very Industrial controls and motor starters that are used for safety, automation and power in every industry. Whether it’s the most harsh environment or routine control on/off application, NAECO electrical contacts are relied upon around the globe. Many of the world’s most successful industrial companies choose NAECO as their manufacturer of choice for electrical contacts, contact materials and machined components for relays, contractors, rotary switches and control devices. Whether talking about a prototype or low to medium series production – NAECO is your perfect partner for your CNC machining requirements. NAECO delivers certified machining solutions for a wide range of industrial applications. As a Materials Technology Solutions company, NAECO is ready with any metal to meet your needs.